ThunderCats episode 16 “The Trials of Lion-O (Part Two)” preview clips! 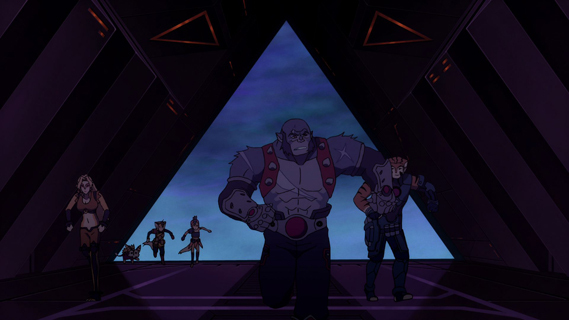 Our friends from Warner Bros have sent over a couple of exciting preview clips from this Saturday’s new episode of ThunderCats, “The Trials of Lion-O (Part Two)”! 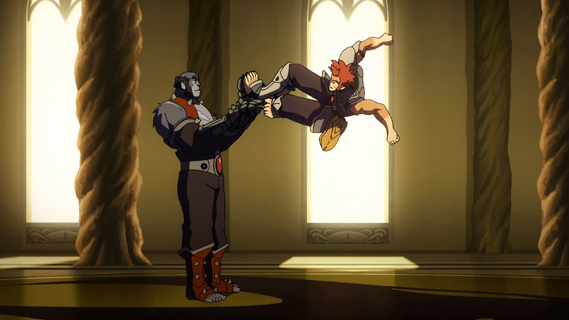 ThunderCats episode 16 “The Trials of Lion-O (Part Two)” preview images! ThunderCats returns to Cartoon Network on Saturday 7th April at 9.30am with another brand new episode! ThunderCon returns in September 2012! 2011 was an exciting year for ThunderCats fans, not only with the release of a whole new toyline and animated series, but also for the world’s first ever ThunderCats convention, ThunderCon! Icon Heroes’ Cats Lair now available to pre-order! ThunderCatsLair.Org Official Review of “Into The Astral Plane”! 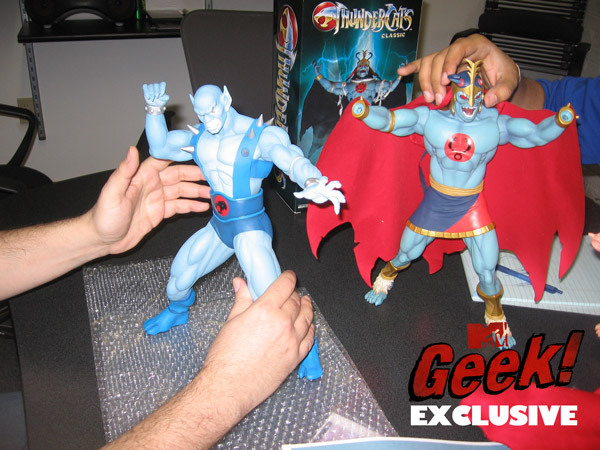 More ThunderCats figures coming from Bandai in 2012! Our friends at Bandai have sent over more photos of their upcoming ThunderCats product line, along with a press release to accompany them! These figures are set to hit toy shelves in spring 2012! ThunderCatsLair.Org Official Review of “The Forrest of Magi Oar”!